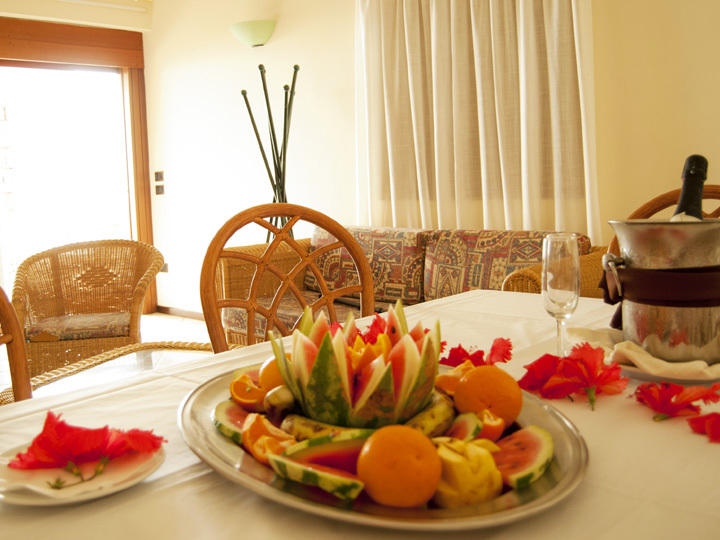 The Resort offers 110 comfortable rooms divided into different types: Classic, Superior Sea View, Sea View and Standard Villa. 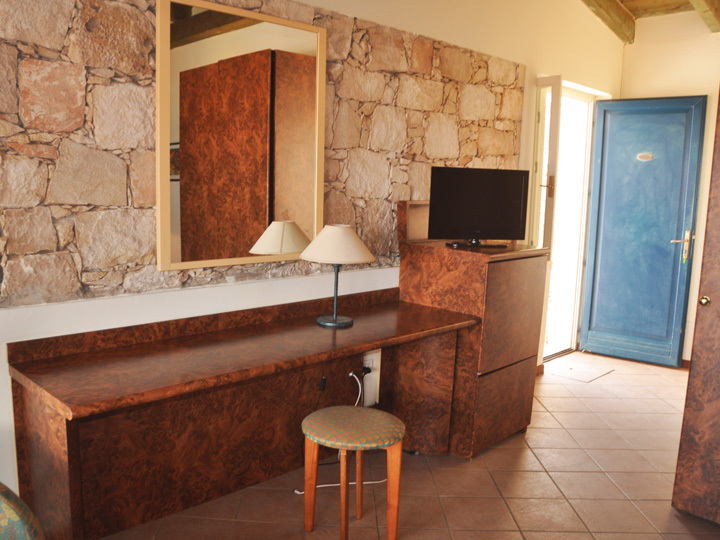 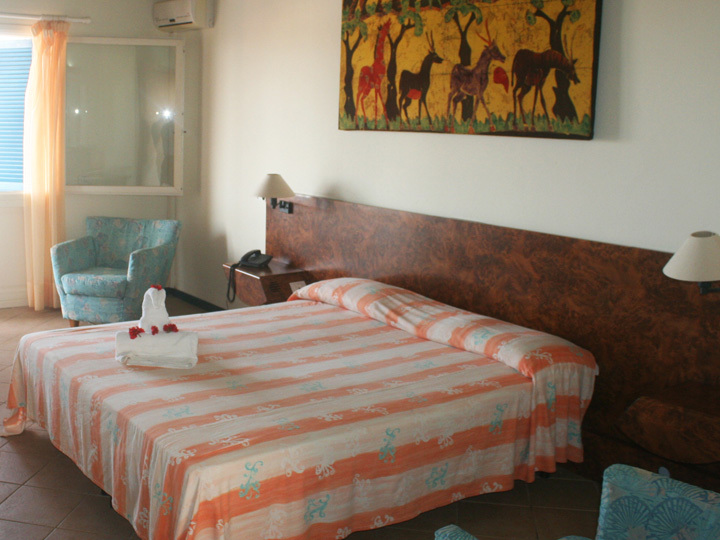 All rooms have air conditioning, ceiling fan, TV, telephone, minibar filled with charge, hair dryer and free safe. 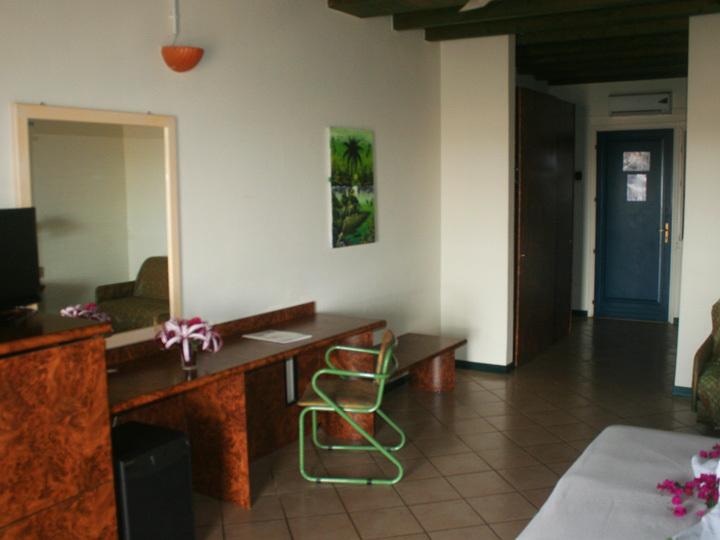 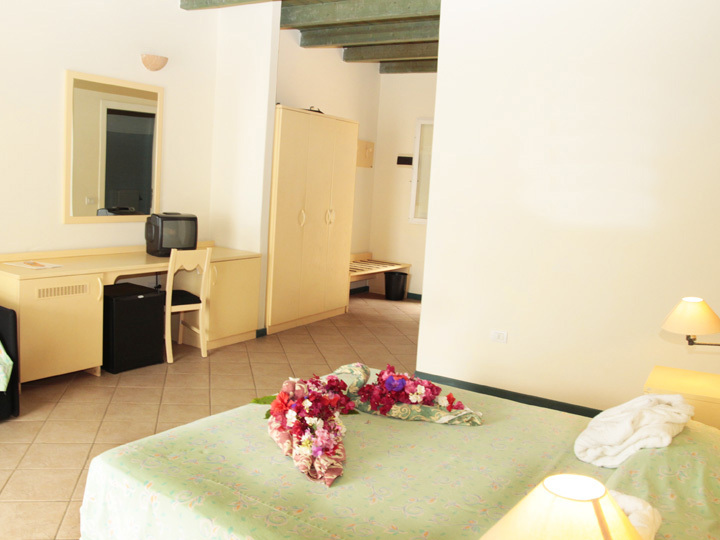 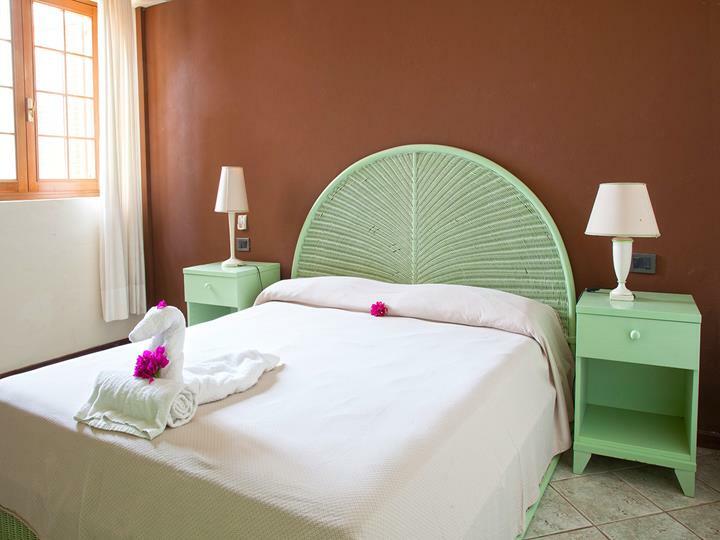 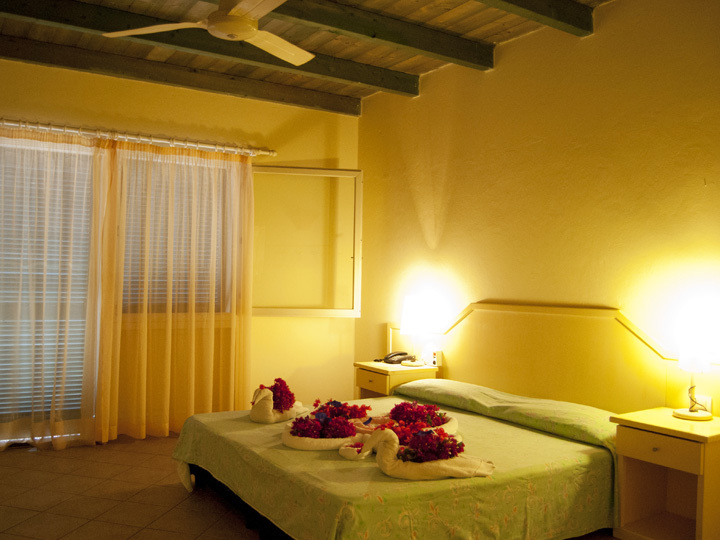 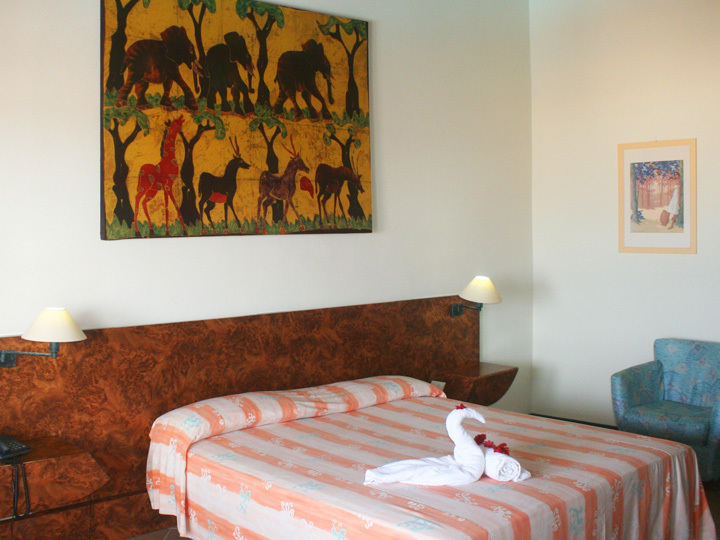 Classic rooms can accommodate up to 2 adults, and they are located behind the pool area. 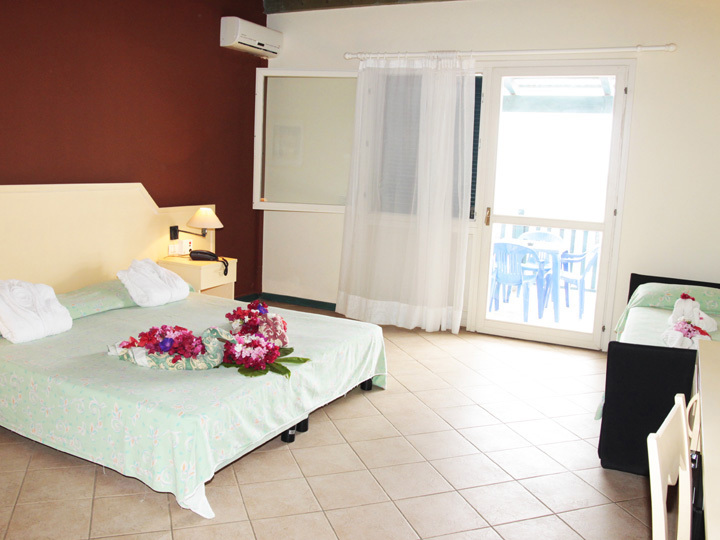 The Superior rooms can accommodate up to 3 adults or 2 adults and 2 children, their location on the promontory allows to enjoy a magnificent view of the ocean from your balcony or veranda. 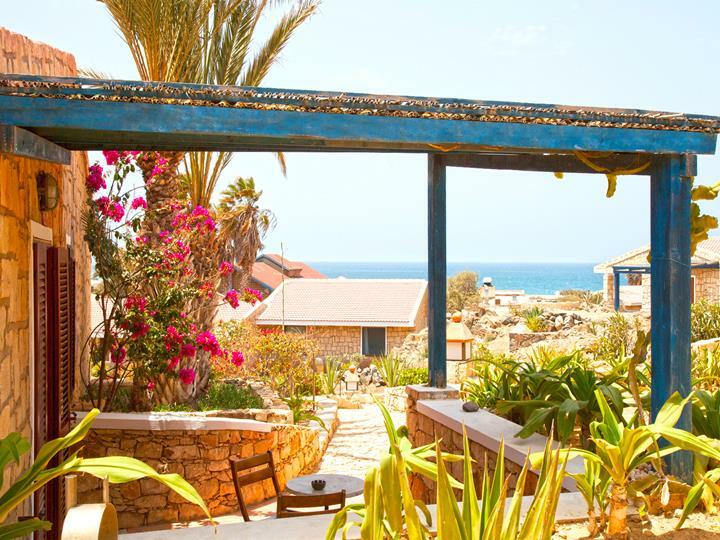 The villas, divided into Standard Villa and Sea View Villa, are very nice houses built in stone and are located along the entire surface of the Resort, according to different type, they can accommodate up to a maximum of 6 adults sleeping in 3 bedrooms with 2 bathrooms. 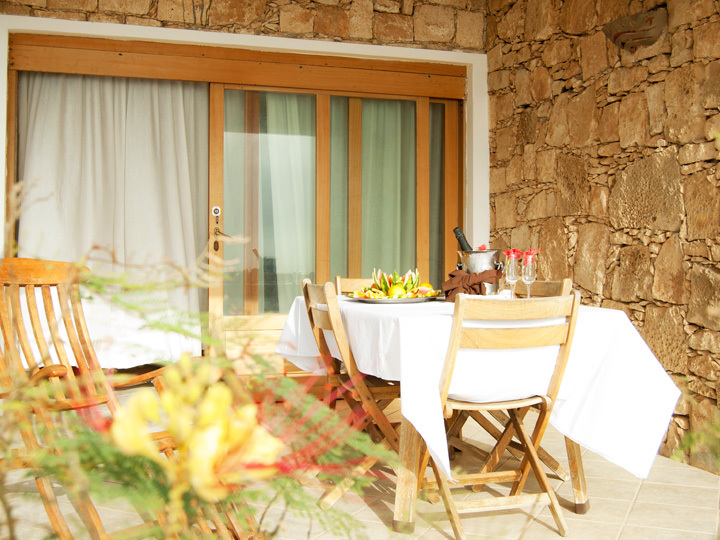 Each villa has a spacious veranda and from the Sea View Villa you can enjoy a wonderful view of the Ocean. 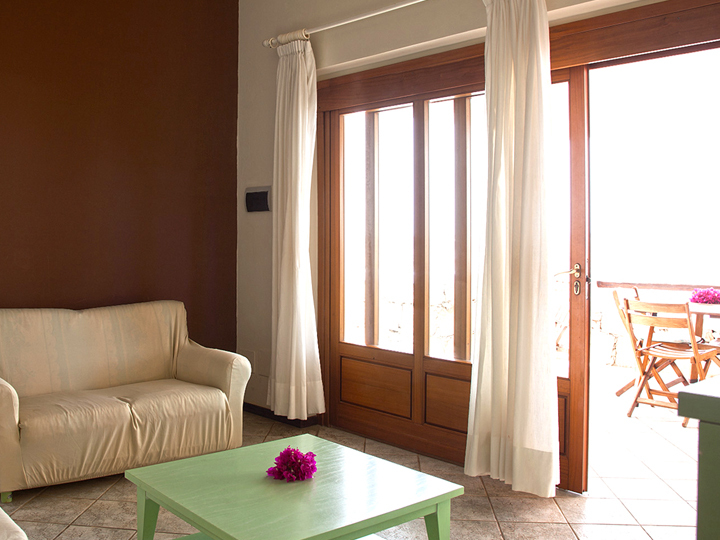 In addition, the most spacious, also have an equipped living area.